The Tennis Centre Function Room is a private space for you and your guests. 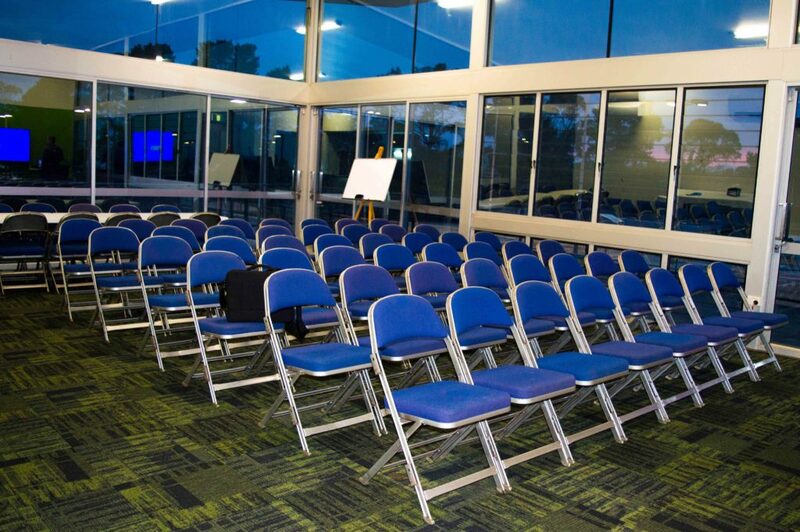 It features floor to ceilings windows that allow plenty of natural light in. 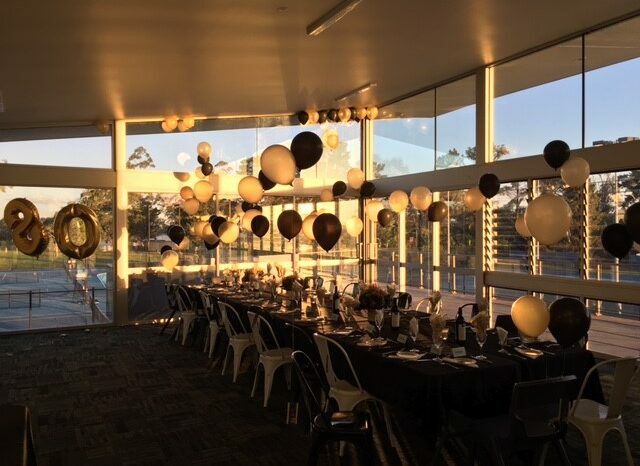 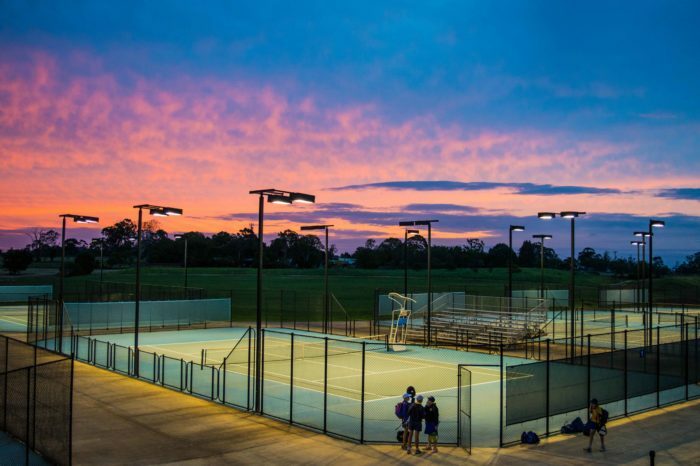 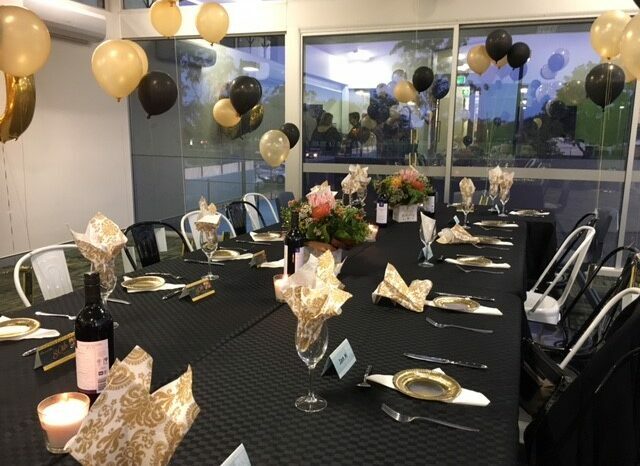 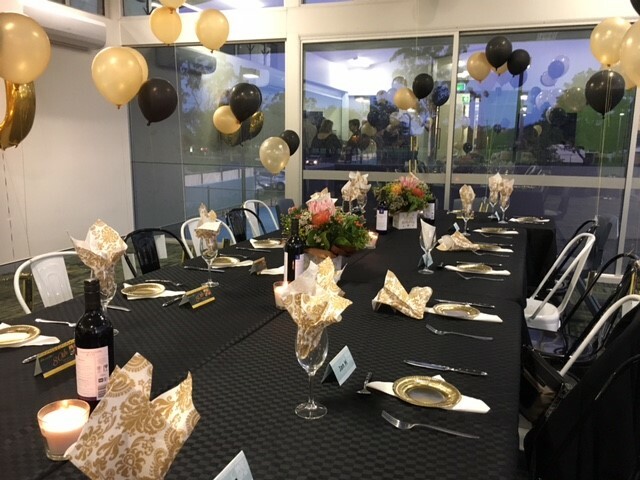 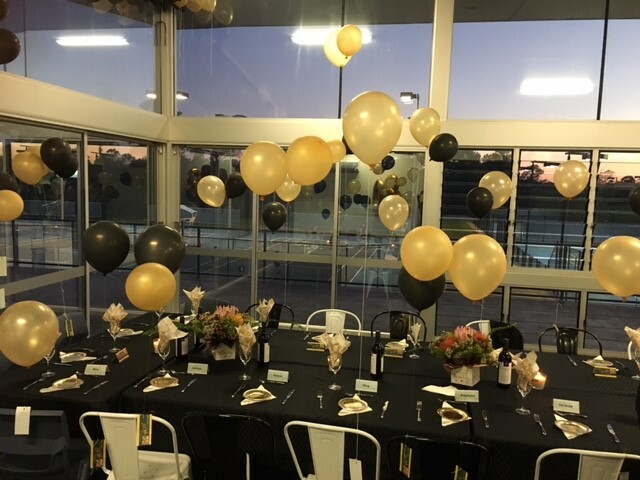 The Tennis Centre Function Room also offers unobstructed views overlooking the Tennis Courts and ovals which provides a scenic backdrop for the event.